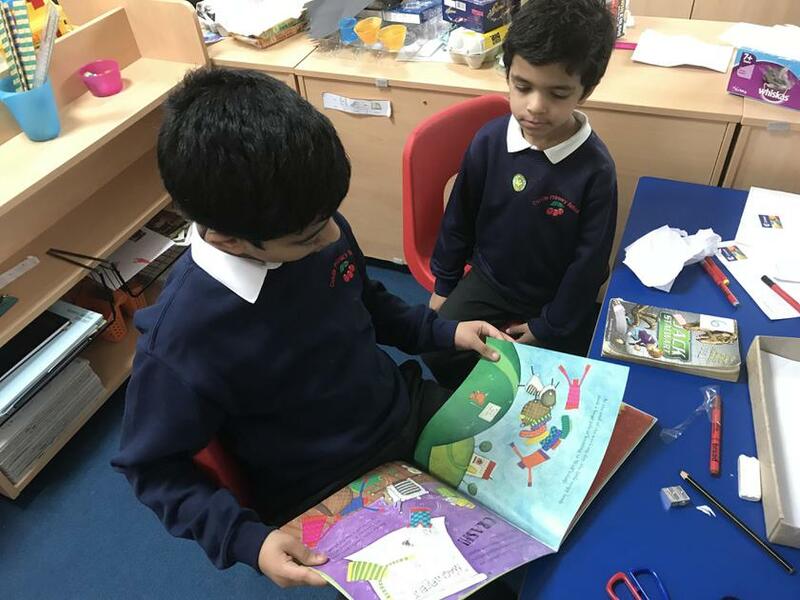 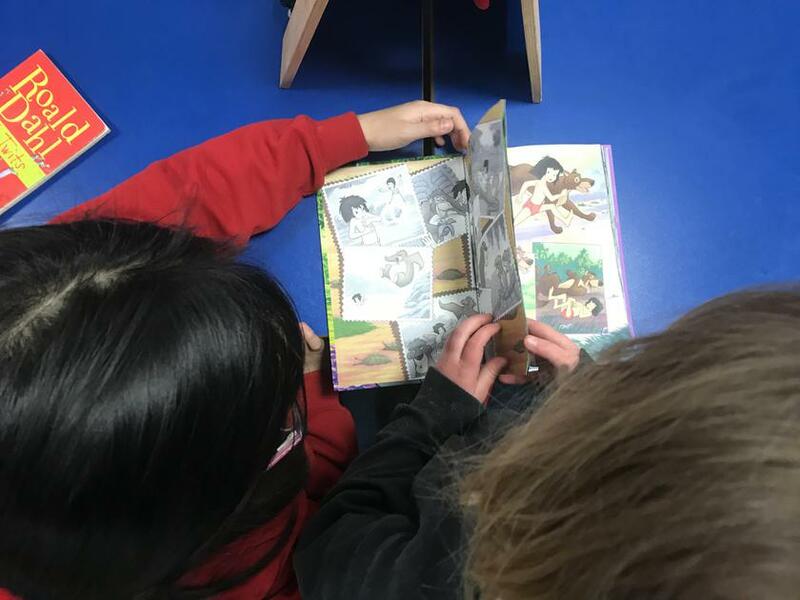 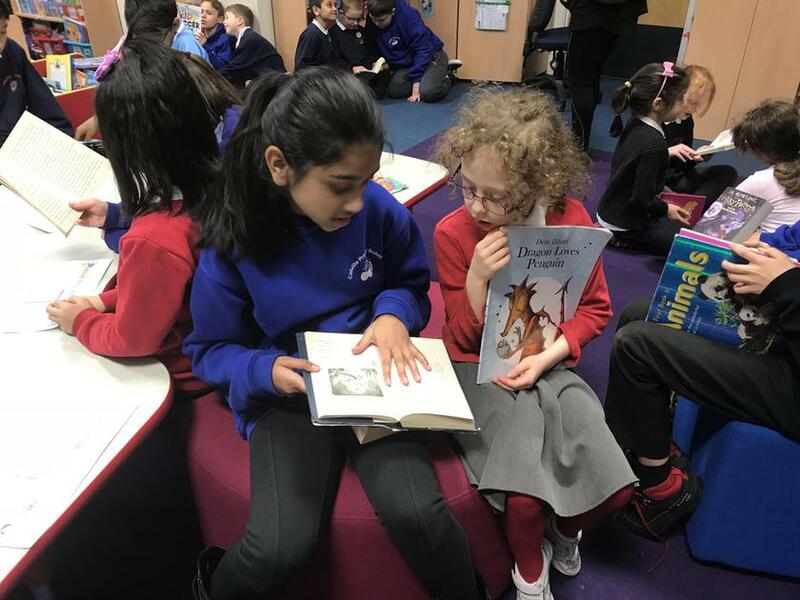 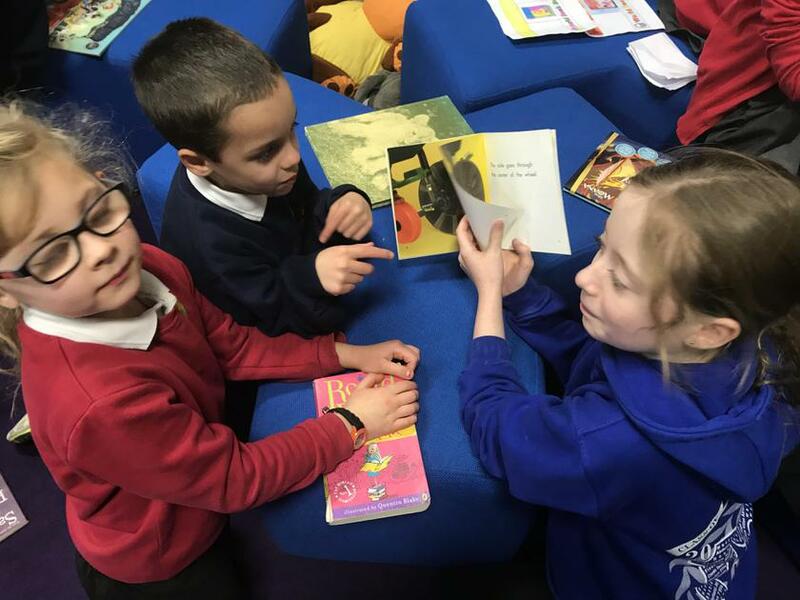 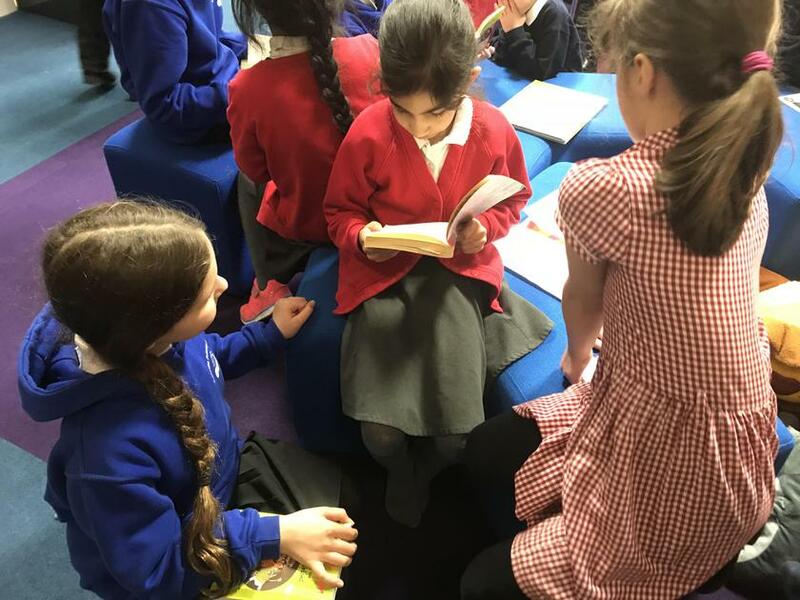 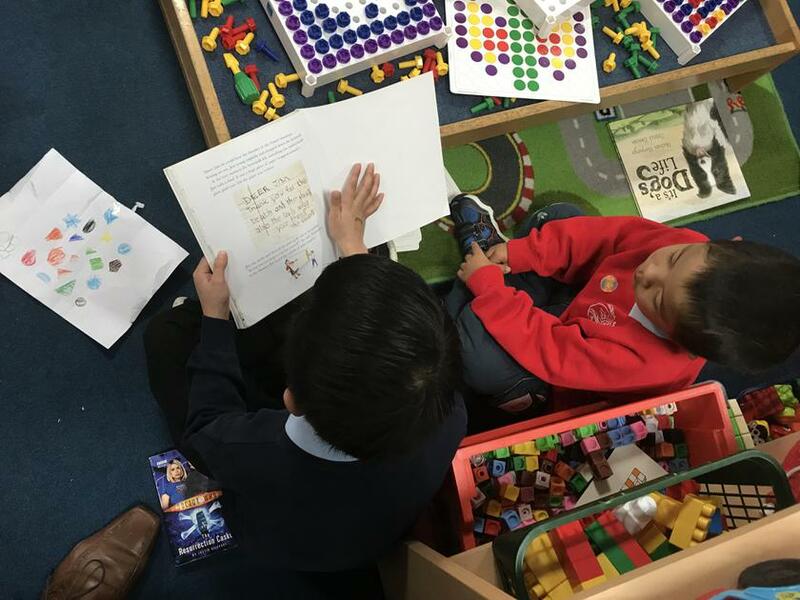 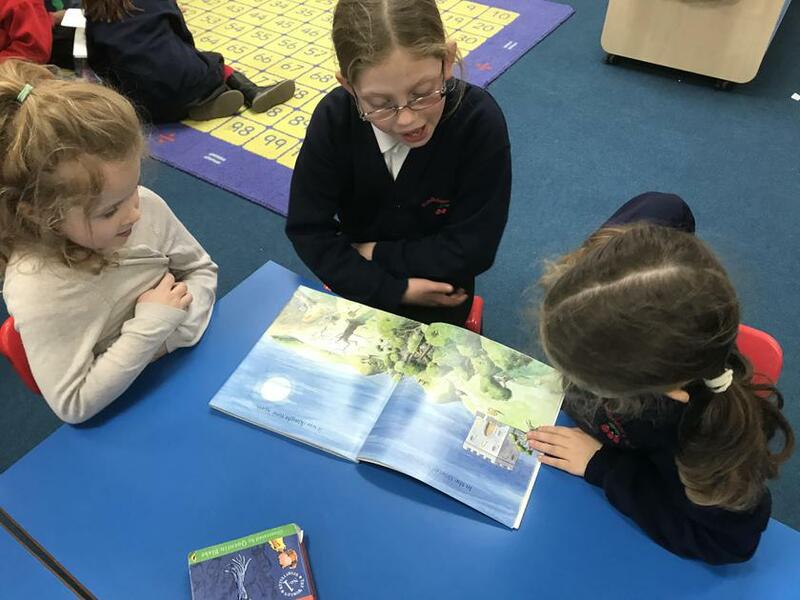 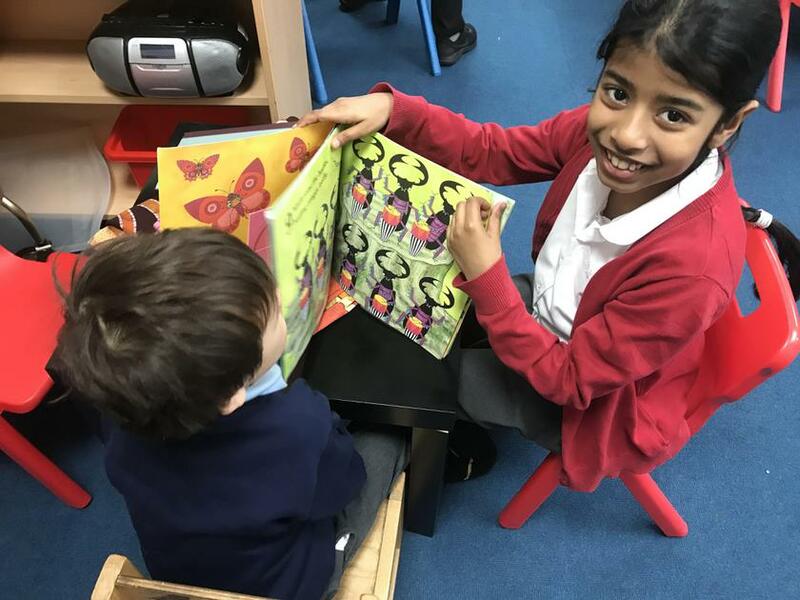 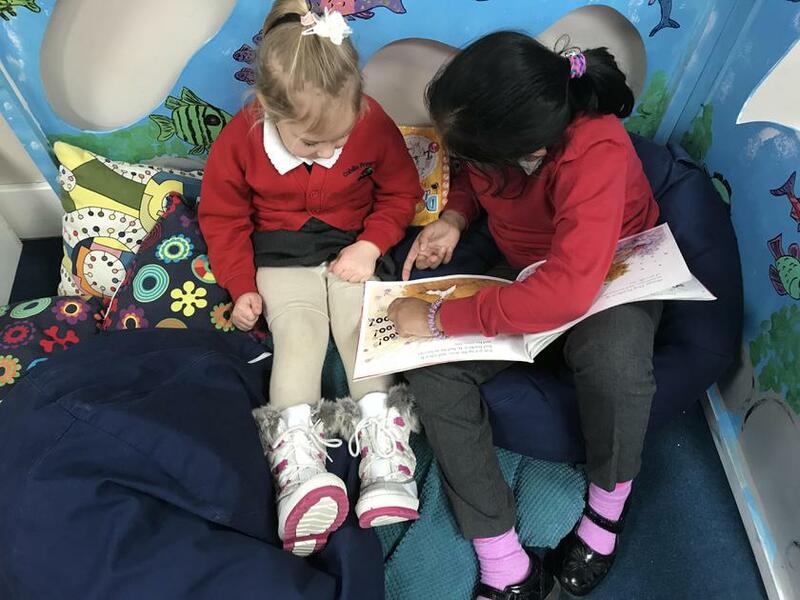 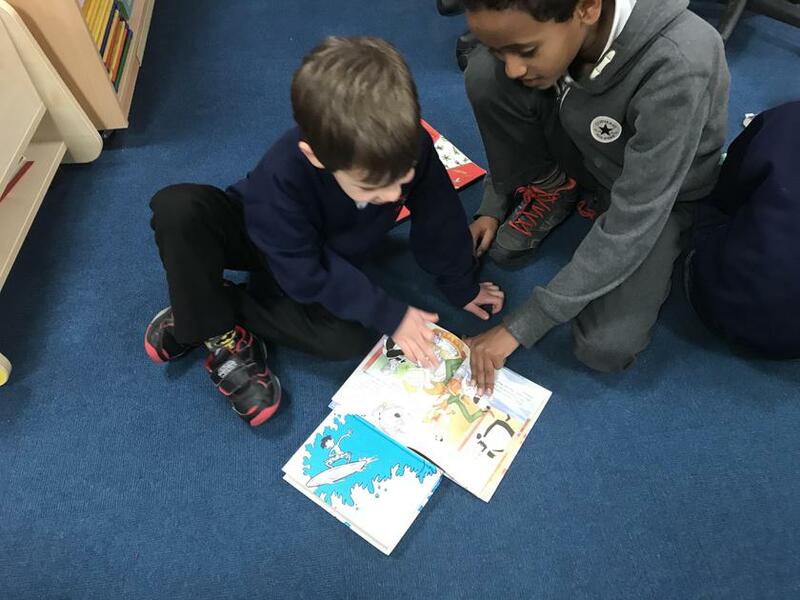 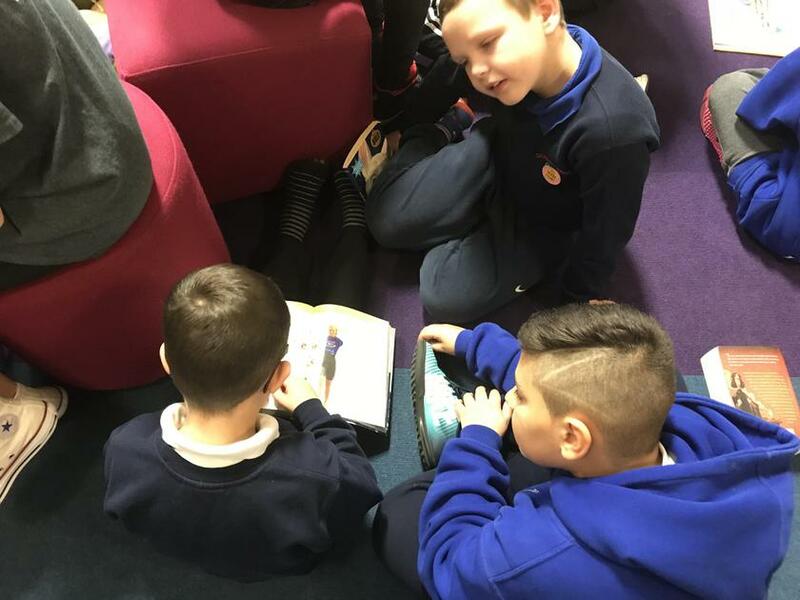 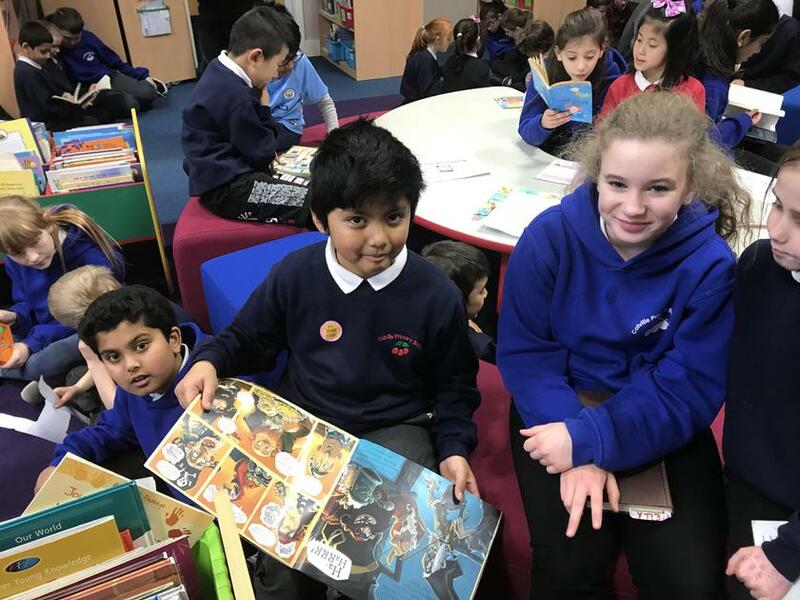 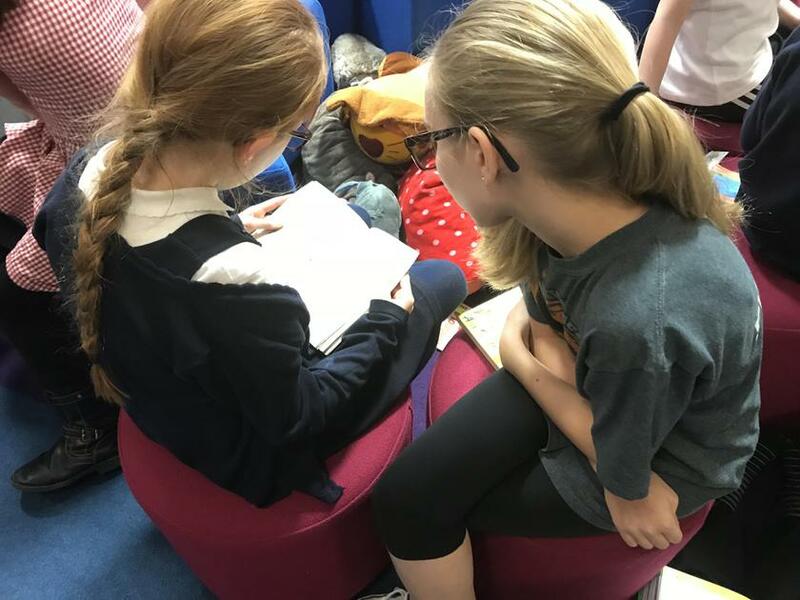 To celebrate World Book Day our classes were mixed up and each pupil was asked to share their favourite book with another child. 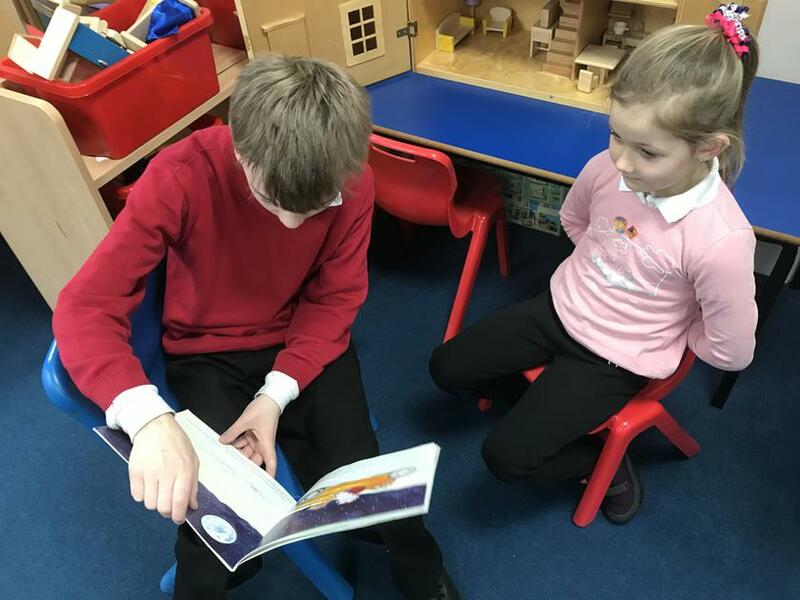 They really enjoyed reading to each other and listening carefully to the stories and information texts that had been selected. 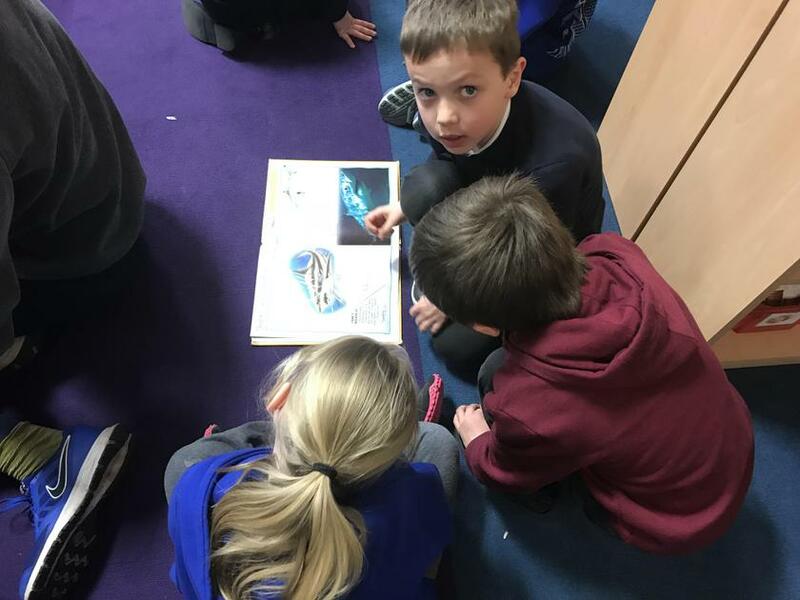 Our thanks to Mr Austin for organising the activities and running the writing competition. 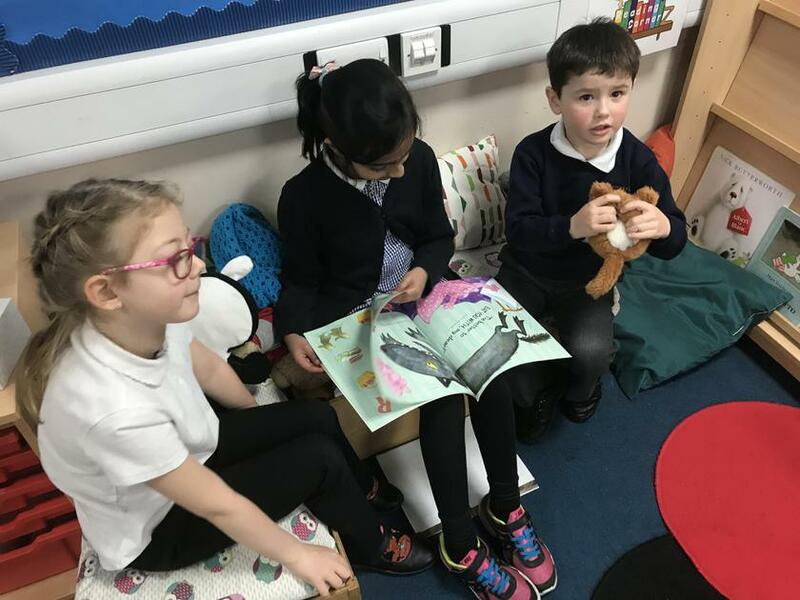 Winners to be announced on Monday.